Assessing the workplace for potential hazards which impact employee safety by offering industrial inspection safety consulting services. Providing comprehensive and confidential services and training to clients based on needs assessed. Working with clients to develop site-specific, continuous improvement to the safety processes. Identifying and designing support systems for successful safety process implementation and maintenance. 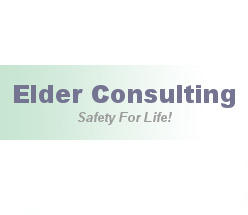 Providing follow-up services and audits to assure continued improvement in the safety process. We can come to your job sites and coordinate toolbox meetings or give safety presentations in your office . If you have any questions on what we can do for you please do not hesitate to give us a call or send us an e-mail.